After graduating from the University of Florida in 1987 with a Bachelor of Science in Business Administration, with his primary focus in Finance and Accounting, Warren entered the insurance arena working as a personal lines insurance professional for Prudential Insurance Company. 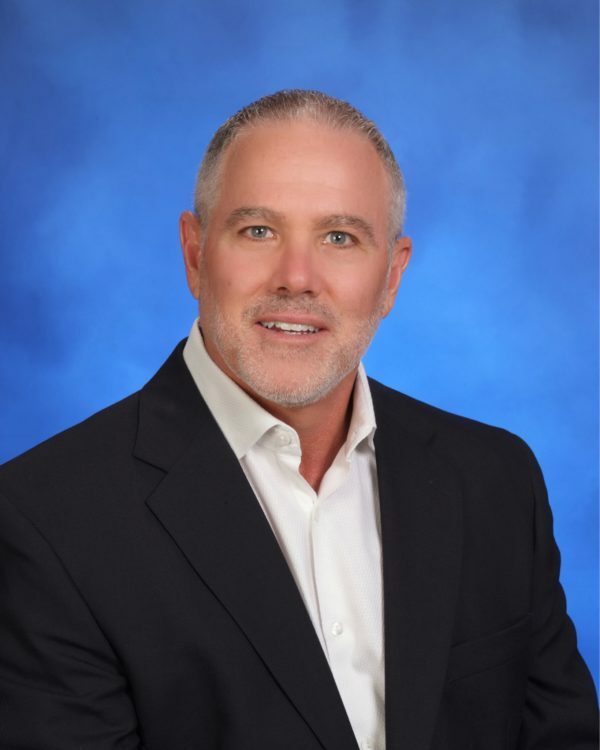 It was in 1991 that he embarked on a lifelong surety career joining Collinsworth, Alter, Nielson, Fowler & Dowling, Inc. specializing in insurance and bond needs for the construction marketplace. In 2002, when Charles Nielson spun off to form his own surety agency, he followed Mr. Nielson and directly helped to grow Nielson, Alter & Associates. In late 2009, Warren started Alter Surety Group, Inc., a boutique “bonds only” agency specializing in contract surety bonds. He brings a unique, seasoned expertise while being known as a decisive, intuitive leader with a “get it done” attitude. Being a South Florida native growing up in Pembroke Pines, Warren is an active member of his community. His particular favorite organization and one he’s been involved with for the past 10 years is American Cancer Society’s Making Strides Against Breast Cancer since both his mother and sister are breast cancer survivors. Warren is married with two children and during his free time, he likes to attend early morning boot camp, skiing and family time.